Material than cannot be decomposed collects as sludge. We remove this on a regular basis as part of the device cleaning. Regular topping-up of the cleaning fluid is also part of our service. 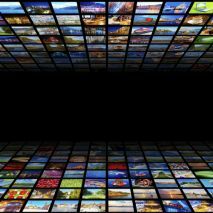 If a fault occurs, the technology will be replaced within 24 hours. At agreed intervals we execute technical service and replace wear parts free of charge. On the agreed date a MEWA service employee brings your BIO-CIRCLE brush washstand, places it in service explains its application and mode of operation to you. 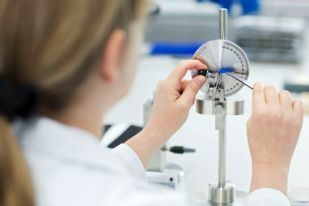 Connection, regular top-up of cleaning fluid, filter change, free-of-charge replacement of wear parts, rectification of technical faults within 24 hours – all inclusive. Easy on the environment, health friendly, conformant with all VOC guidelines – this you can rely on. Always ready for use, no reordering and storing of cleaning fluid, optimal work conditions at all times – it could not be more convenient. With the MEWA system for parts cleaning you can sit back and relax. Filter replacement, topping up the cleaning fluid or replacement of wear parts are yesterday's problems. 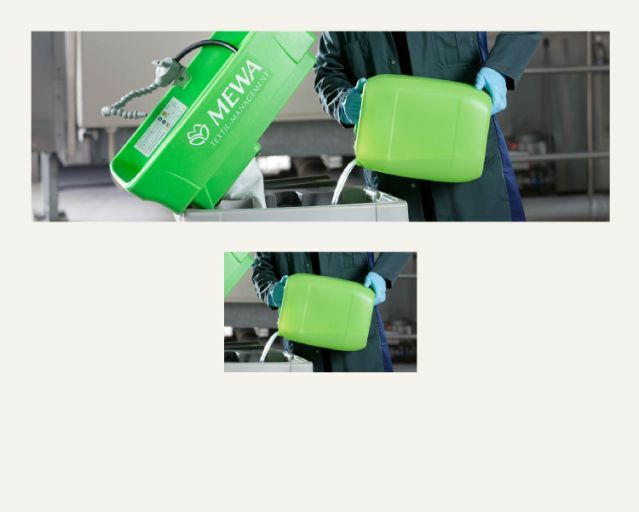 The rental arrangement functions quite simply and offers you many advantages: After initial delivery of the MEWA BIO-CIRCLE parts cleaner a MEWA service employee places a brush washstand in service on-site in your facilities, and explains its application and mode of operation to you. 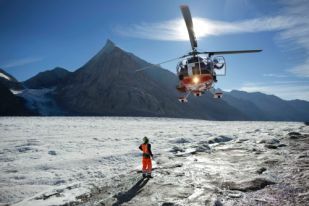 Then at the agreed maintenance interval, we execute comprehensive service on the device. The cleaning fluid is brought up to the optimum level, the filters are replaced. Naturally, we replace wear parts free-of-charge – if necessary the technology is replaced within 24 hours. Thus optimal cleaning performance is always ensured, no maintenance effort is required on your part and your employees can work reliably. 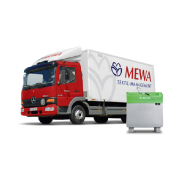 In our shop you can directly purchase the high-performance MEWA Eco-Force, and other articles for professional cleaning. A service offering from which all of our MEWA customers benefit. 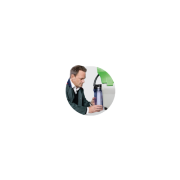 "What is an environmentally-friendly and employee-friendly alternative to cold cleaning agents?" "Can a BIO-CIRCLE washstand catch fire?" "Can apprentices also operate the washstand?" With the brush washstands in the MEWA system for parts cleaning, you clean small parts quickly and effectively. 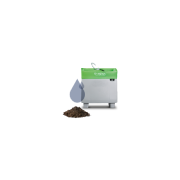 MEWA BIO-CIRCLE is the safe and environmentally-friendly way to clean your parts. Convenient in use it offers outstanding cleaning performance. Through the proven MEWA service your device always remains functional. We do not leave quality to chance, but rather we consistently implement it. Just as our textiles continuously run through a multi-stage quality control, your parts cleaner will also be serviced and adjusted by us at fixed inspection intervals as part of the rental arrangement. We handle brush and filter replacement, as well as topping up the cleaning fluid for you! The MEWA BIO-CIRCLE works with cleaning fluid that is based on natural microorganisms that biologically decompose greases and oils and thus ensure a long-term, uniform cleaning performance. 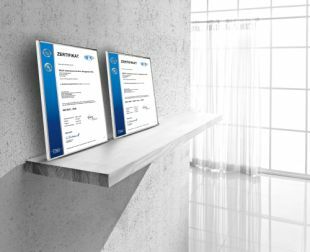 The fluid is free of solvents and thus helps meet the high requirements of the Solvents Law (Germany: 31st BlmSchV, Austria: VOC-Anlagen-Verordnung – VAV (VOC Installations Ordinance). 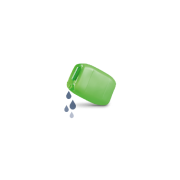 Unlike solvents, there is no fire hazard whatsoever associated with VOC-free liquids. Thus your washstand can be safely placed anywhere and it can also be operated by apprentices.